Nearly seven decades after the beginning of World War II, the Congressional Gold Medal was bestowed on the Japanese American men who served with bravery and valor on the battlefield, even while their families were held in internment camps by the very country for which they fought. 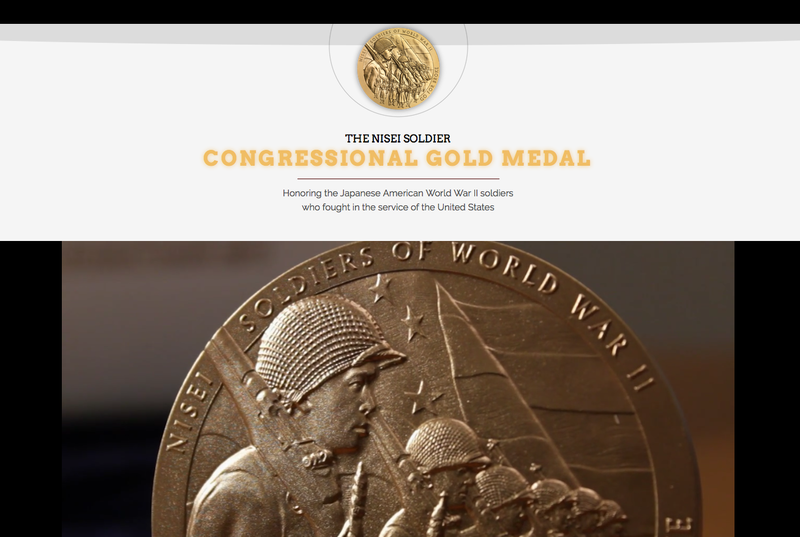 Through videos, discussion forums, and three lesson plans, the Congressional Gold Medal Experience site focuses on how the stories of the honorees reflect outstanding character traits, such as courage and perseverance. 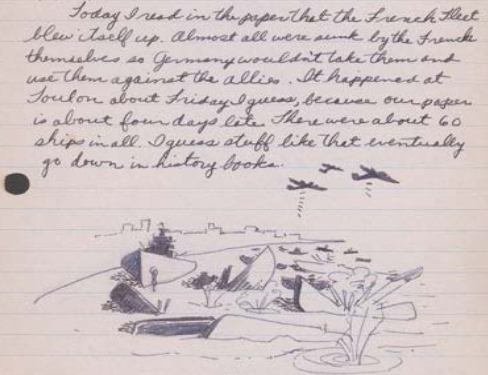 This site was produced through collaboration between the Smithsonian Asian Pacific American Center and the National Veterans Network.